Editor’s note: Today’s post comes from British portrait painter Jonathan Yeo. From photography to the printing press, to modern computing, art and technology have always influenced one another. 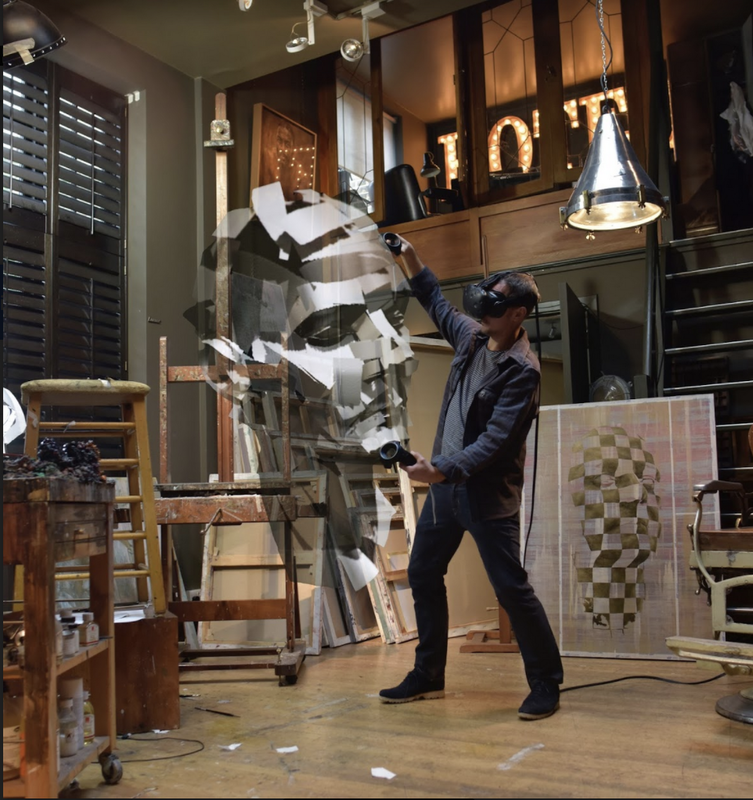 And the artist’s toolkit is expanding with new mediums like virtual reality. As a portrait artist who primarily works with oil paint in two dimensions, drawing in three- dimensional space was unknown territory for me. Until recently, I’ve never created art using VR technology, but with Google Arts and Culture and the help of Tilt Brush engineers, I brought VR and sculpture together to create something that was more than just an experiment. 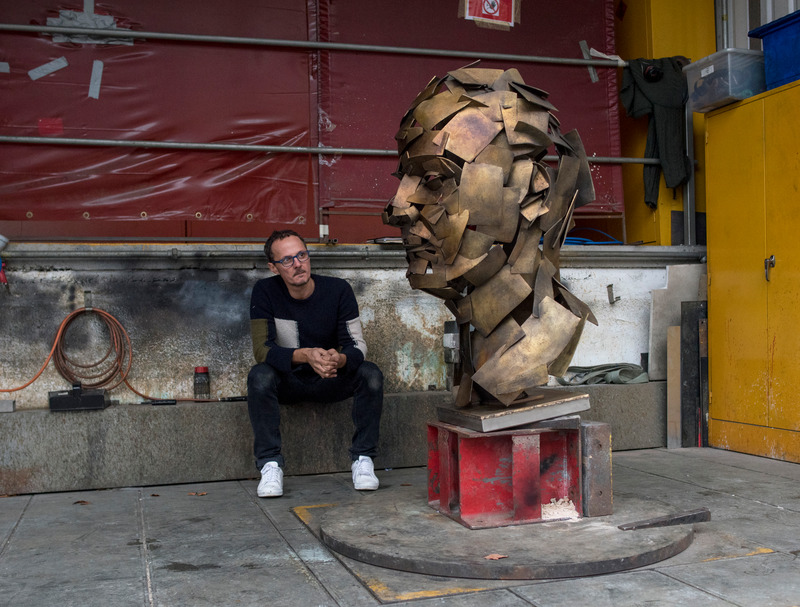 This week at the Royal Academy in London, I’m unveiling a metal sculpture l created using Tilt Brush’s unique “brushstrokes.” This is part of the Royal Academy’s “From Life” exhibition, which opens on the eve of their 250th anniversary, and explores the history of life drawing—the practice of drawing from live models. 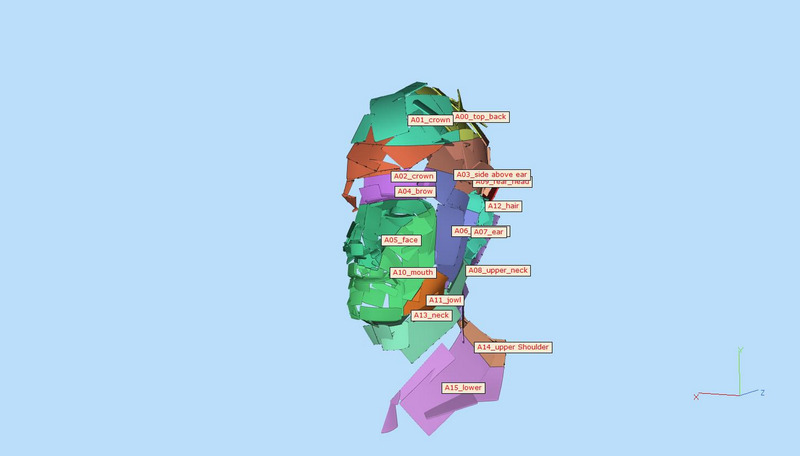 Using advanced 3D scanning and Tilt Brush technology, I was able to virtually sculpt “from life.” I first scanned my head using LightStage (facial-scanning technology from the optical company OTOY), then imported this into Tilt Brush and began painting my self-portrait with a virtual brush. This was then 3D printed directly from Tilt Brush and cast in bronze at Pangolin, one of the world’s leading foundries. 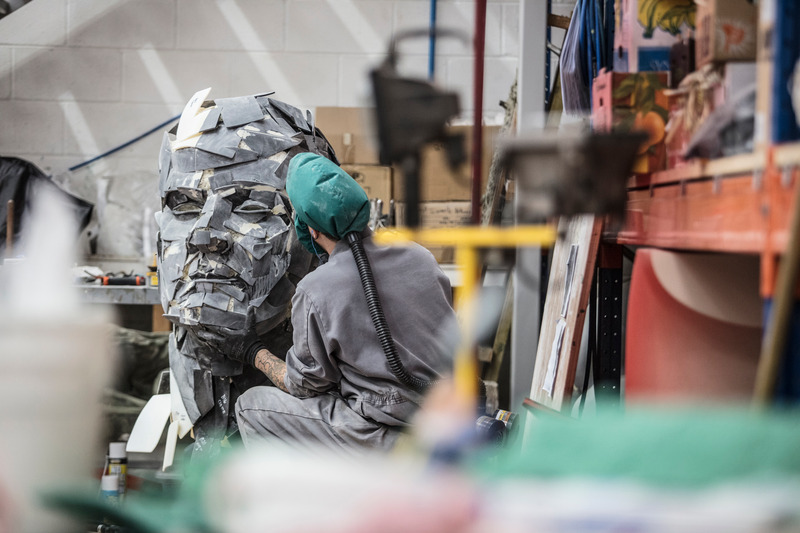 Using virtual reality, I could explore sculpting using the skills developed in my painting practice and within my own studio environment. What’s really exciting is how the final bronze structure precisely captures the free, expressive movements that were previously only possible in paintings. The result is a hybrid of painting and virtual creation, and could open up a world of possibilities for other artists to experiment and take this new medium much further. Jonathan’s painted sculpture, cast in bronze at Pangolin. Jonathan stood next to his artwork exhibited at the Royal Academy of Arts, From Life exhibition. Preparing the 3d model for 3d printing. Jonathan sculpting his self portrait in virtual reality with Tilt Brush. 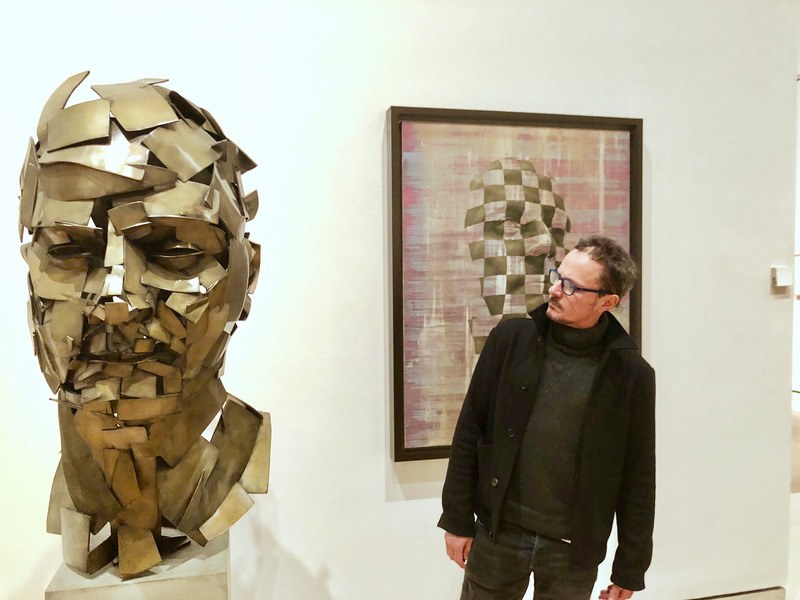 Jonathan Yeo’s artwork, “Homage to Paolozzi (Self Portrait),” will be exhibited in From Life at the Royal Academy of Arts in London, which runs from December 11, 2017 – March 11, 2018. Will Microsoft HoloLens Change the Future of Virtual Reality?